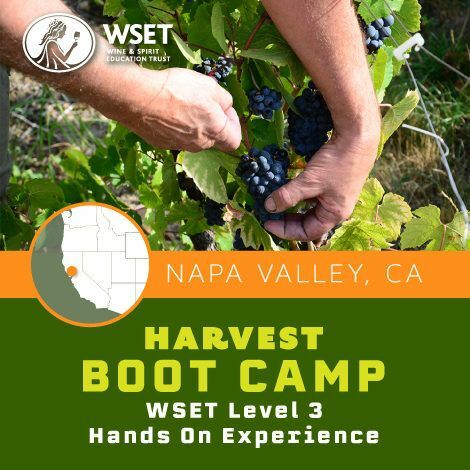 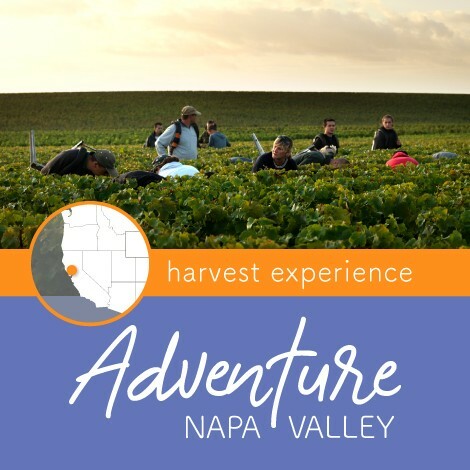 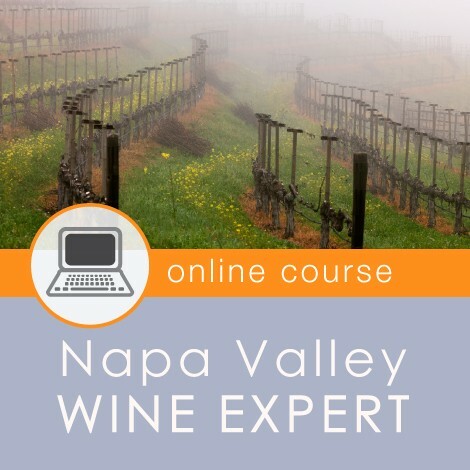 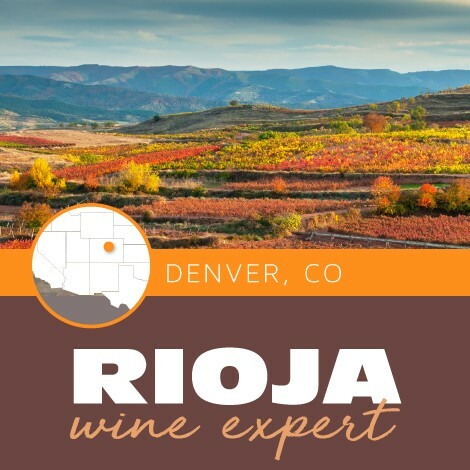 Become an expert on the most important wine producing country for the U.S. market! 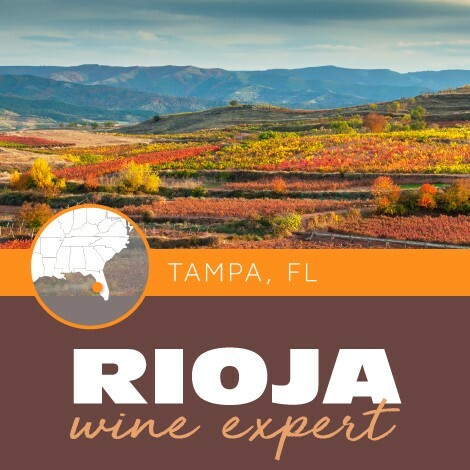 Have you struggled to find reliable and up-to-date information on the wine regions of the United States? 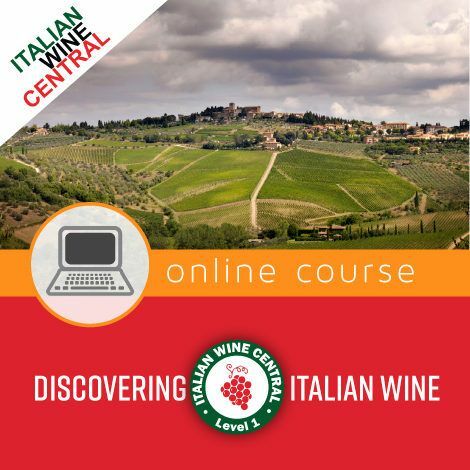 We have created the most comprehensive and up-to-date course on the wines of the United States! 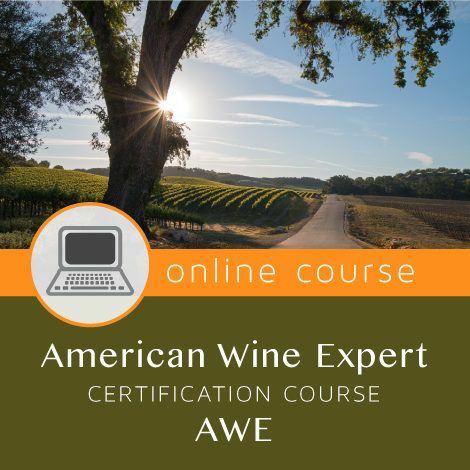 Everything you need to know about American wine producing regions and landscape to be an expert in American wines! 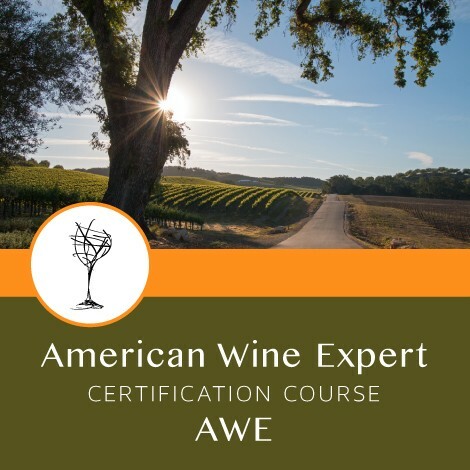 American Wine Expert™ (AWE) is the first and only reputable professional certification course dedicated to the wine producing regions of the United States. 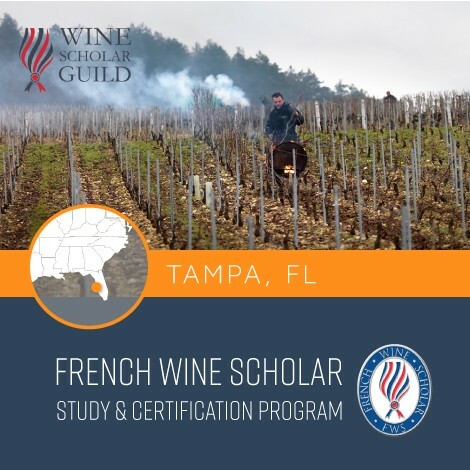 This program offers the only comprehensive, up-to-date, and professional education 100% focused on the wine regions of the United States. 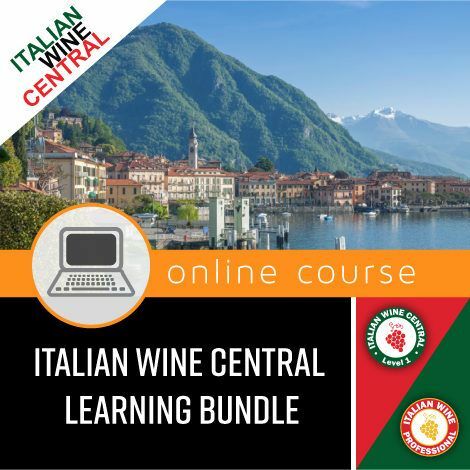 The material presented in this course is not available from any other source and does not have the marketing slant that most materials from regional associations have. 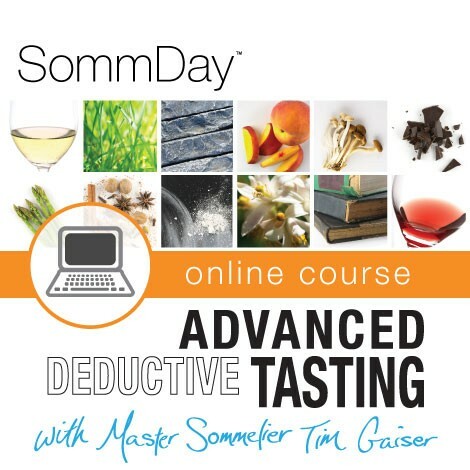 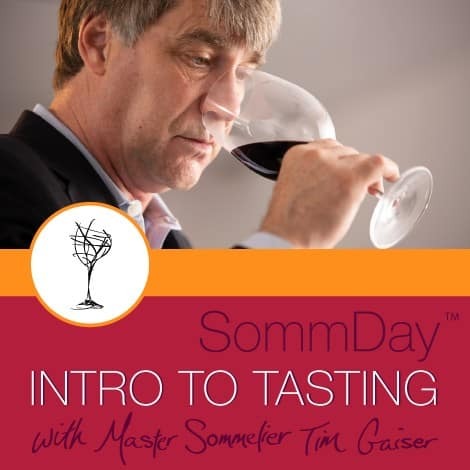 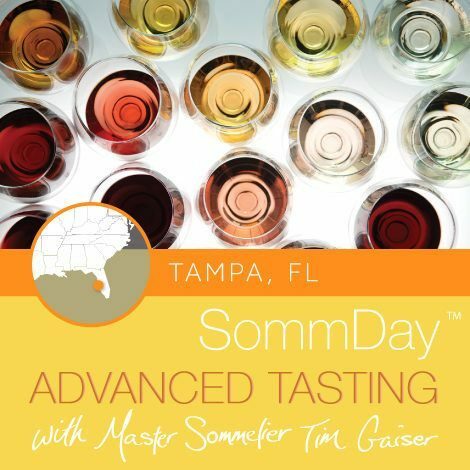 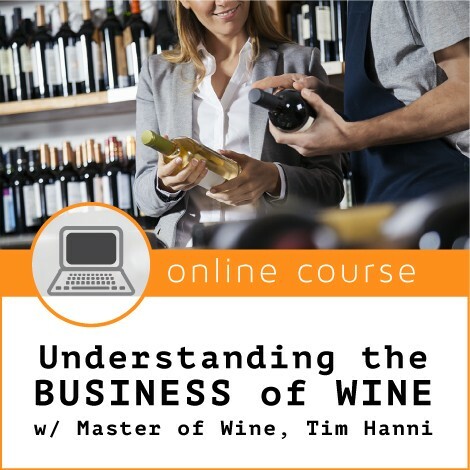 The topics in this course will deepen your knowledge and critical understanding of the American wine landscape and essential to the success of any serious wine student. 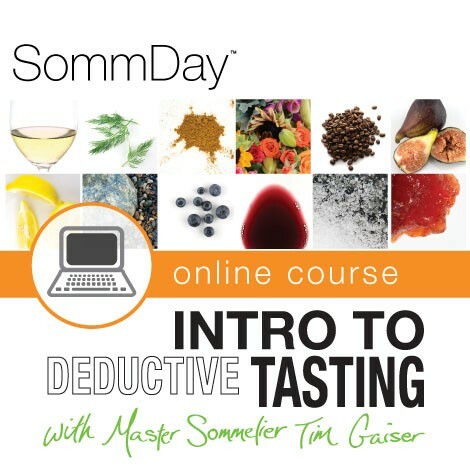 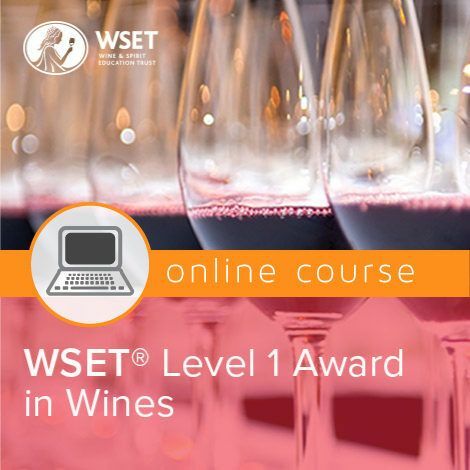 The extensive online study resource will empower students to learn and gain a profound working knowledge of the complex and diverse world of American wine. 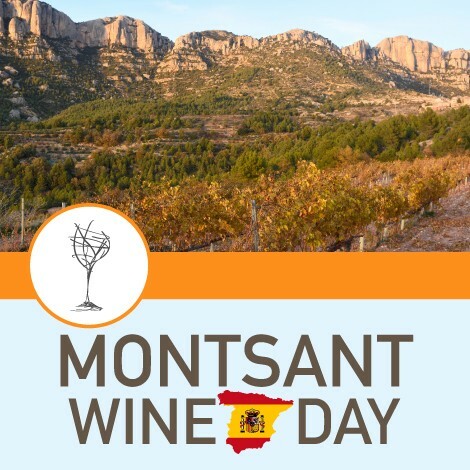 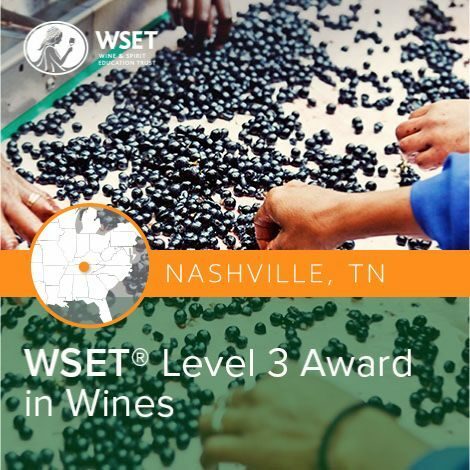 The diverse range of wine growing regions, climates, grape varieties and wine styles of the United States have, up until now, been mostly overlooked by global wine certification bodies, often just a footnote in their programs. 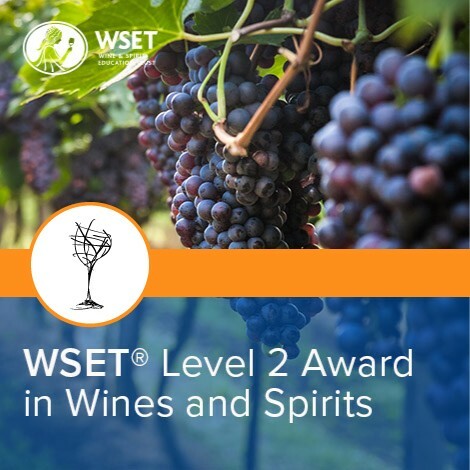 Both Italy and France both have internationally recognized certification programs, but total import wines from all countries only represent 26% of consumption in the U.S. 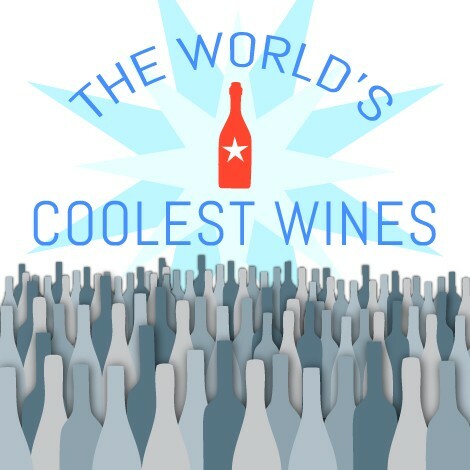 However, 74% of all wine consumed domestically is produced in the U.S.! 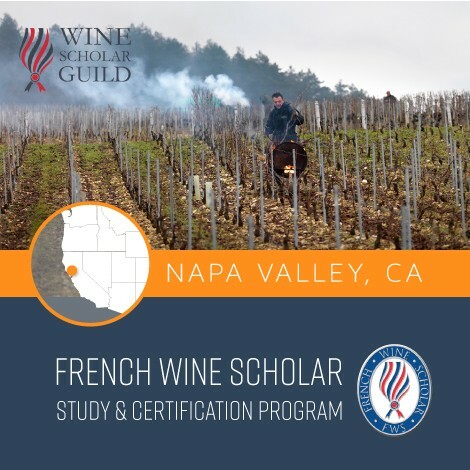 To address the lack of a dedicated program on the wines and winemaking regions of America we have designed a specialized program that serves as the resources and formal education program for anyone looking to specialize in American wines. 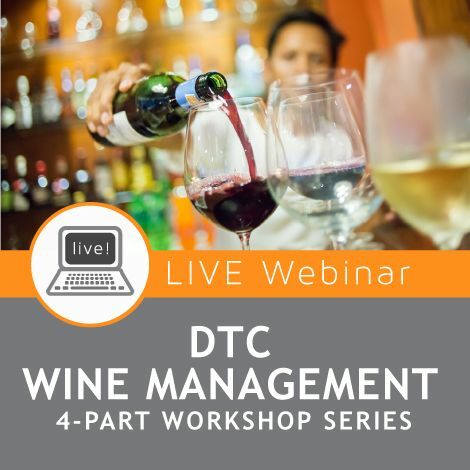 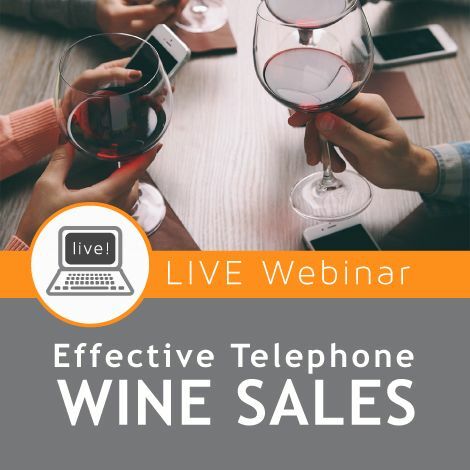 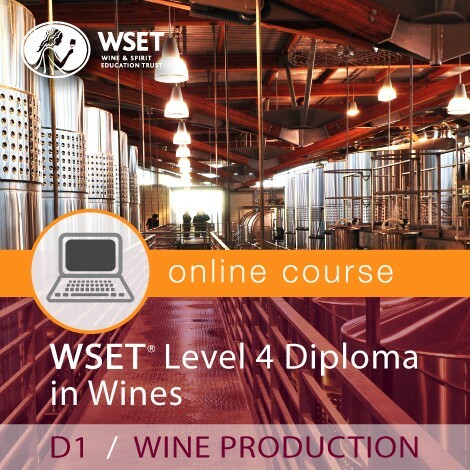 For wine students to be versed in the most important domestic segment, American wines, and to fully tap into growing demand for wine, they need to have access to top quality education on domestic wines. 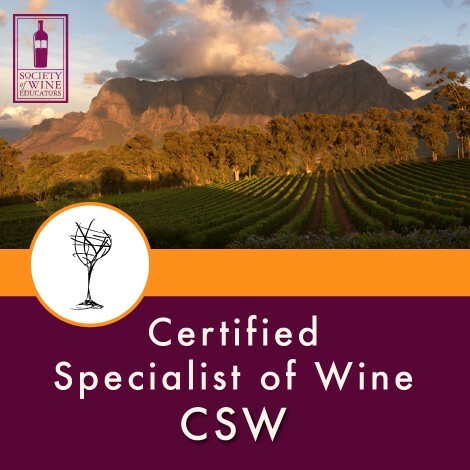 AWE Certificate upon successful passing of the final exam. 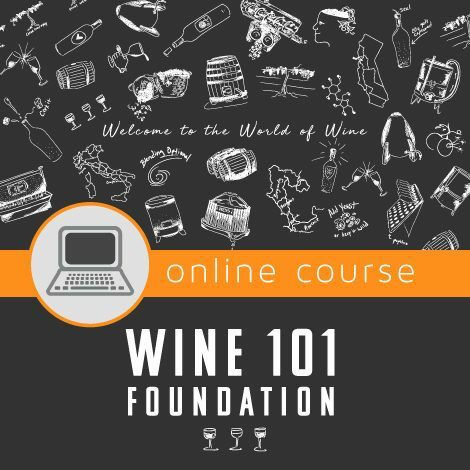 No prior wine education necessary, however, we encourage first-time wine students to take our Wine 101 Foundation Online wine course before enrolling in this program. 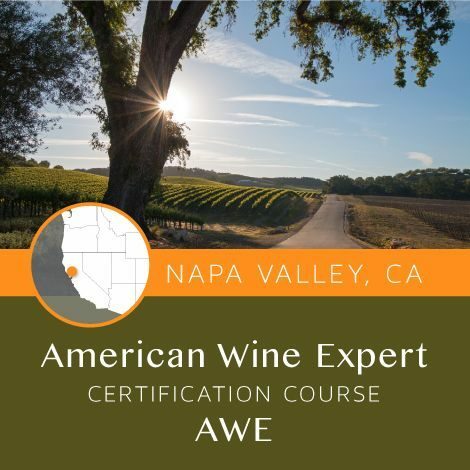 Students who score 80% or higher on their Final exam will be awarded their AWE certificate and can proudly display the AWE designation after their name. 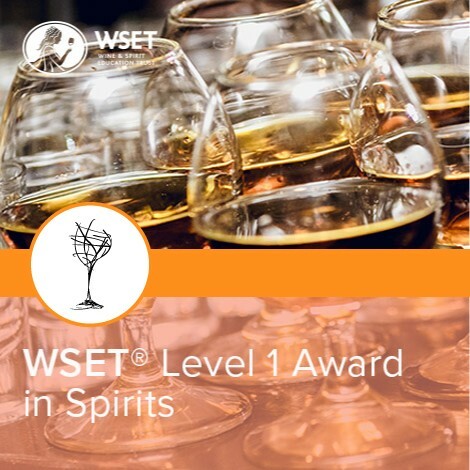 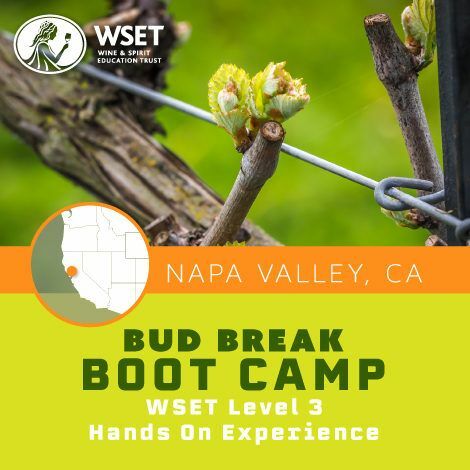 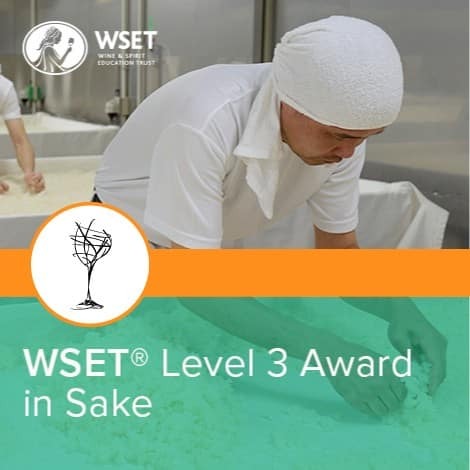 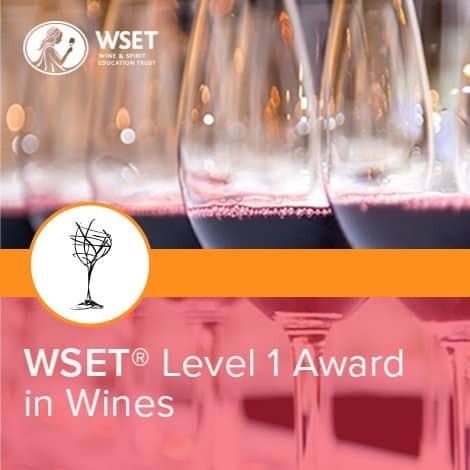 Earning this credential will set you apart in the increasingly competitive wine industry and help you guide your customers through the complex and rapidly changing American wine landscape. 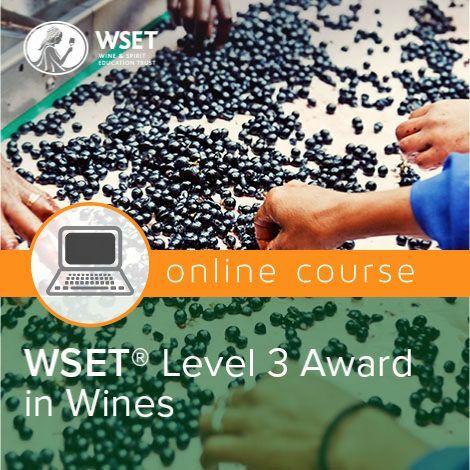 Q: How does the online coursework? A: Students will gain immediate access to the online course and will have six months of access. 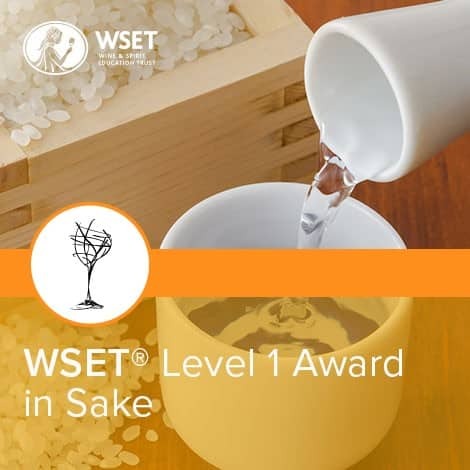 This allows students to learn at their own pace. 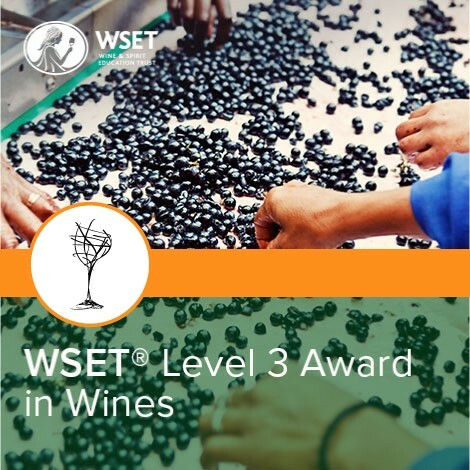 The class also contains videos, interactive feedback quizzes, up-to-date industry statistics, practice exam and graded final exam. 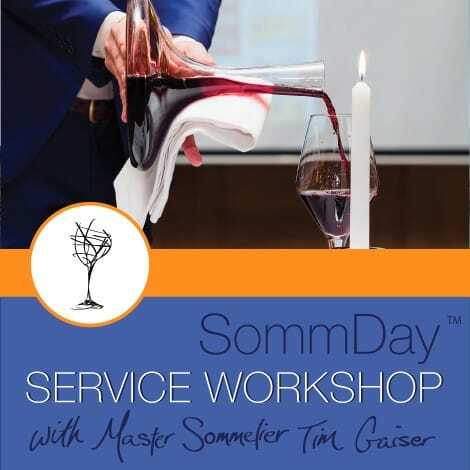 Q: Will I have an instructor? 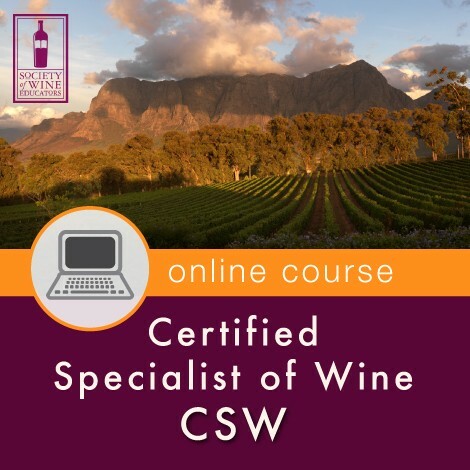 A: Yes, you will have access to our AWE certified instructor who will be able to assist you in your studies. Q: Is there much student interaction? 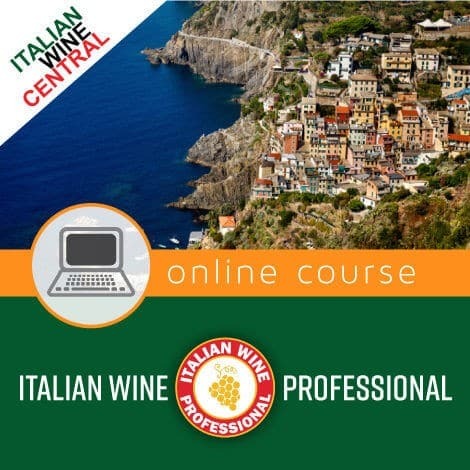 A: Our online learning platform is built to foster a social learning environment and allows for you to connect and engage with other members of your course. 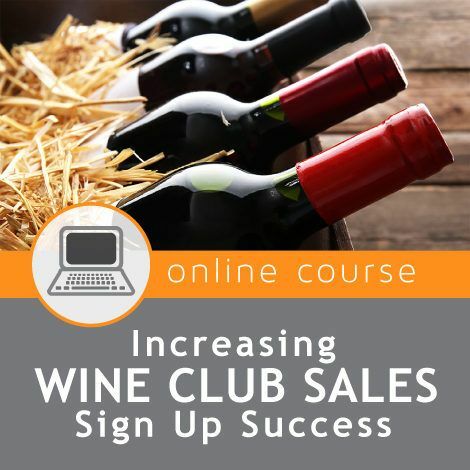 You will join a network of wine professionals and enthusiast from all over the world. 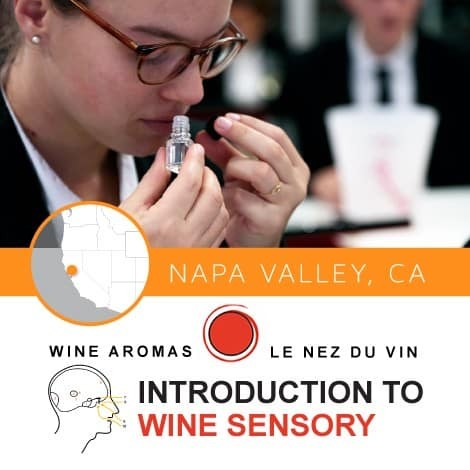 Using our student member map, you will be able to form tasting groups with like-minded students located just around the corner. 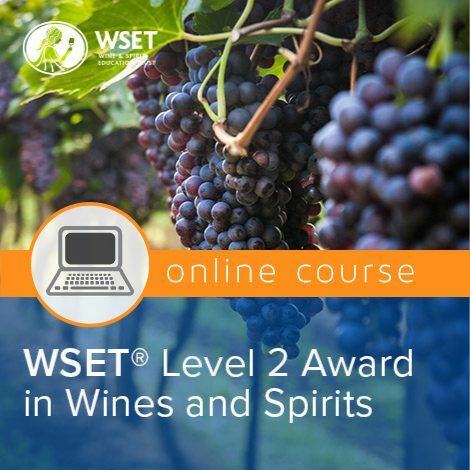 Q: Why do I need this certification – can’t I just learn this information on my own using Wikipedia, and books? 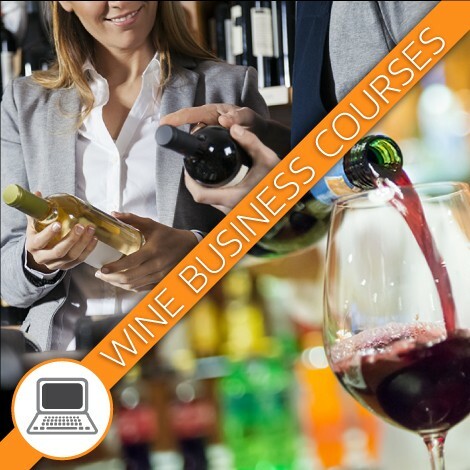 A: If you have enough time and resources anything is possible, however, there is so much inaccurate information with a marketing slant out there that it is often hard to tell what is worth spending time on reading. 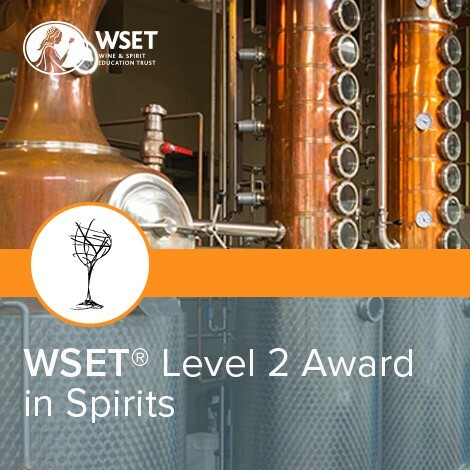 Our program was designed, researched, and written by professionals that understand the responsibility of creating courses that conform to professional education rigor standards. 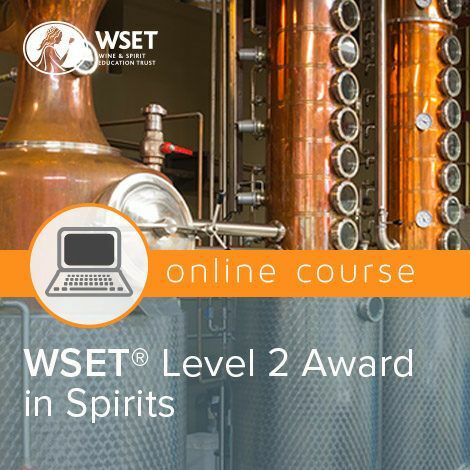 This course will give you the confidence to be a real expert that is validated by a globally trusted education institution.